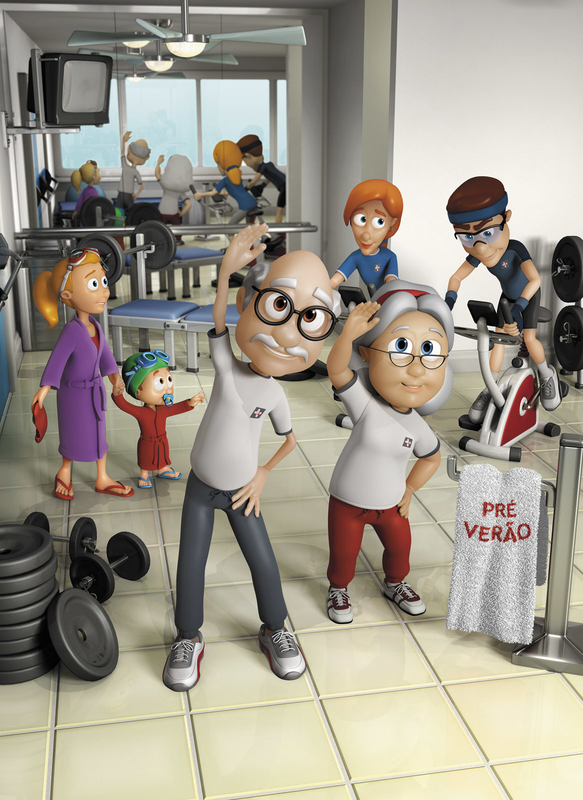 This is the November/2008 Illustration for the monthly folder cover of a huge brazilian Drugstore. Credits for my friend Daniel Monge, who worked all the way with me on this project, from the redesign of all the characters to this final image. Hope you guys like it! Critics are welcome!